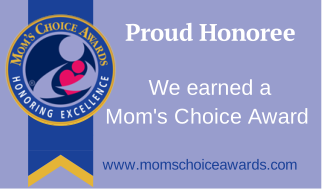 Received this message just now from Mom’s Choice Awards. Honoured. 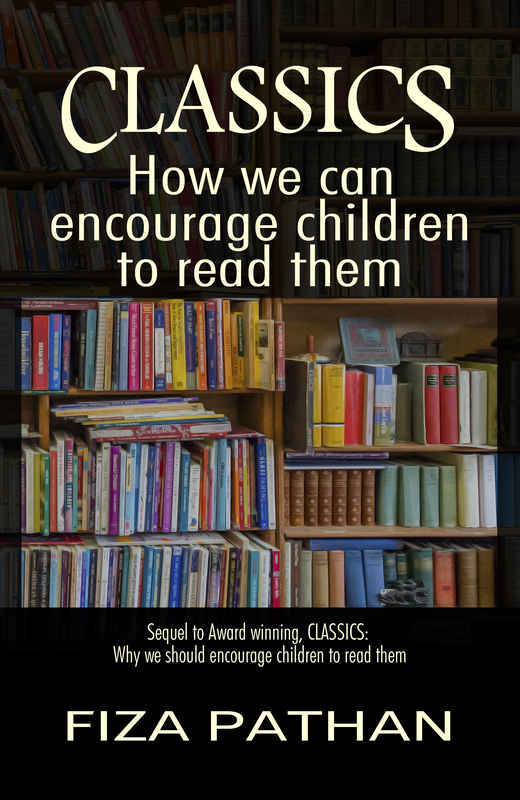 It gives us great pleasure to inform you that CLASSICS: How we can encourage children to read them has been named among the best in family-friendly media, products and services. Congratulations! Congratulations indeed. What an honour!